In the months after the windstorm, many Avista customers saw their power bills soar with little explanation. G aila Barnhart is kinda stingy when it comes to leaving the lights on. Even in her cozy three-room cottage on the South Hill, she diligently monitors how much she runs the window air conditioner in the summer and her space heater in the winter. "I'm an old lady," she says. "I don't have a lot of money." Usually, Barnhart's electric bill from Avista hovers between $35 and $45, but after the infamous windstorm raced through the Inland Northwest last year, her bill spiked to $227.22, indicating she'd used almost 275 percent more energy from mid-November through Dec. 21. She suspected the storm played a role in the unusually high charges, and called Avista to make her case: She was without power for one of the four weeks in that billing cycle. She uses a brand-new space heater, rather than baseboard heaters, and turns it down at night. And her home is less than 500 square feet. "There's just no way I used that much electricity to heat this little house," she says. "I'm not trying to heat the White House." A technician inspected her meter and determined it was indeed overcalculating her usage, which could explain the abnormally high charges. Avista replaced the faulty meter in early February, but has only credited her account $1.43 and has declined to wipe what she believes to be hundreds of dollars in excess charges from her bill. Barnhart has filed a complaint with the Washington Utilities and Transportation Commission, but has not heard anything yet. Both Avista and the UTC declined Inlander requests for comment on Barnhart's complaint, because it's still under review. Meanwhile, since Avista replaced her meter, Barnhart's energy usage has returned to normal levels as she's stuck chipping away at the $475 balance on her account. Barnhart is not alone. 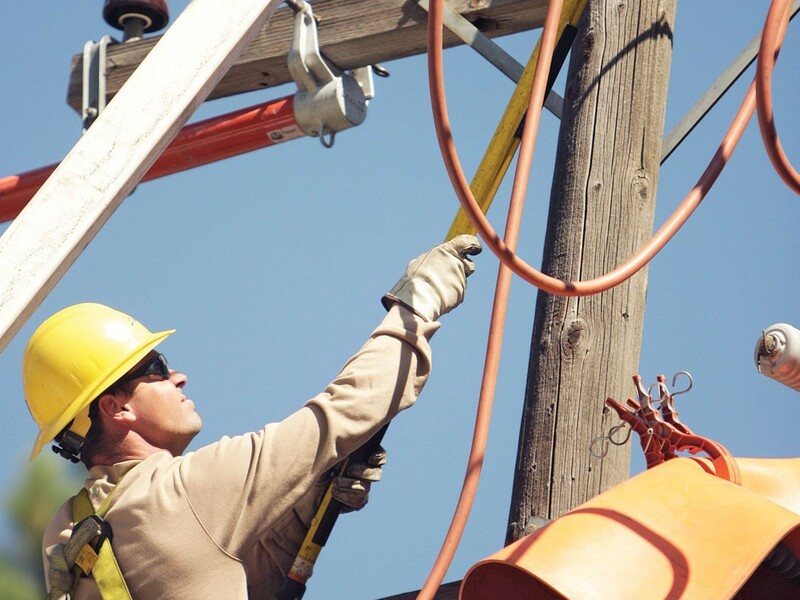 In the months following the windstorm, thousands of Avista customers flooded social media sites, called into news outlets and filed complaints with the UTC. Although Avista could not specifically comment on Barnhart's bills, Debbie Simock, a spokeswoman, offered some possible explanations. In January 2016, natural gas rates increased at the same time that a 1.6 percent rebate on Avista bills disappeared. On average, gas bills were expected to go up by about 8 percent per month and electric bills should increase by .02 percent, Avista predicted. Another possible reason for bill spikes involves the windstorm. While crews were working to restore power, several meters throughout the city were inaccessible, says Simock. Those meters were given estimated readings based on usage history and the average temperature. If the estimate was off, the adjustment appeared in the following month's bill. But for people like Barnhart whose estimated usage was lower, that's problematic because of Avista's tiered billing system. The reading for the month after the estimated usage was so high that Barnhart was bumped into Avista's third tier usage, which charges a higher rate. In other words, for about a two-month period, Avista had no way to know how much energy was used in the first 30-ish days or the last 30-ish days, so it lumped everything into one bill, with Barnhart having to pay a higher rate. A third rationalization Barnhart was given for her abnormal bill was her home's usage history during the winter months. She says that Avista customer service reps told her other tenants had similar usage patterns, but would not send her proof.